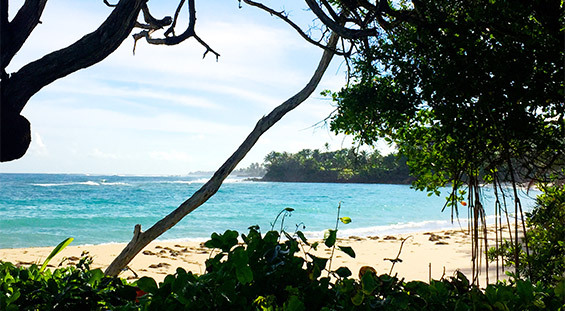 Welcome to your corner of Paradise. 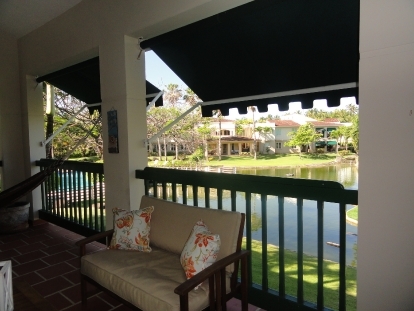 With its stunning lake-view from the terrace and a short one-minute walk to the beach or pool — what could be more desirable? 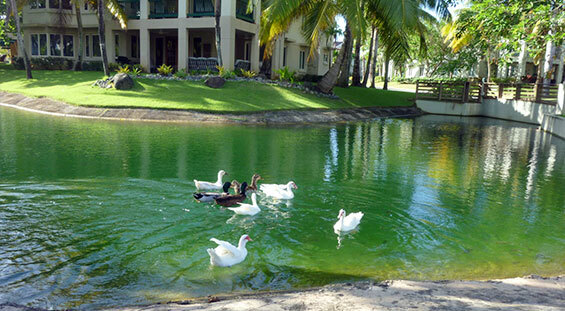 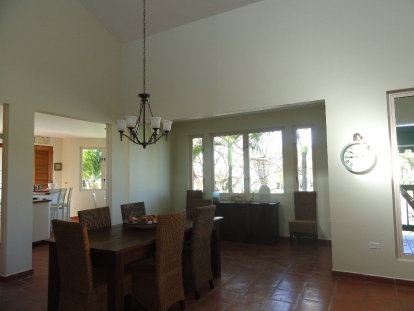 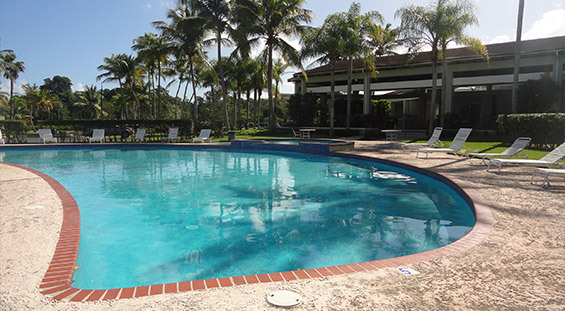 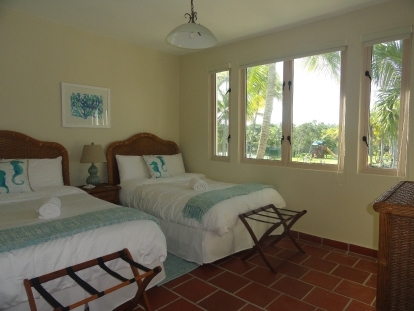 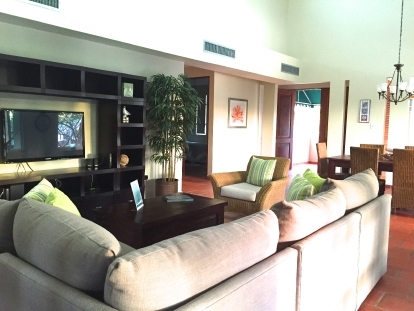 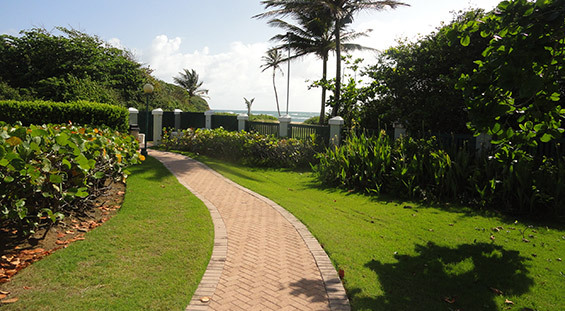 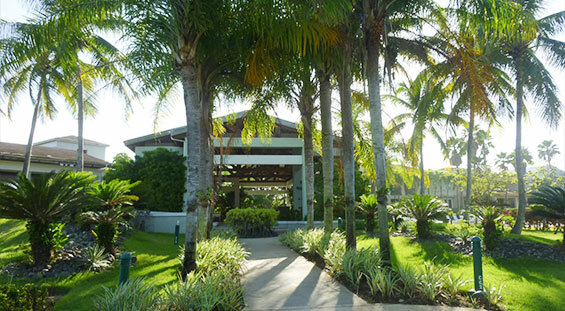 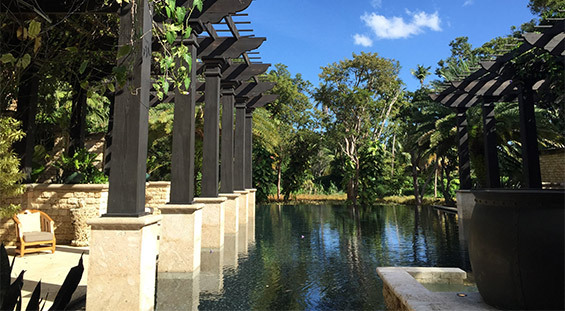 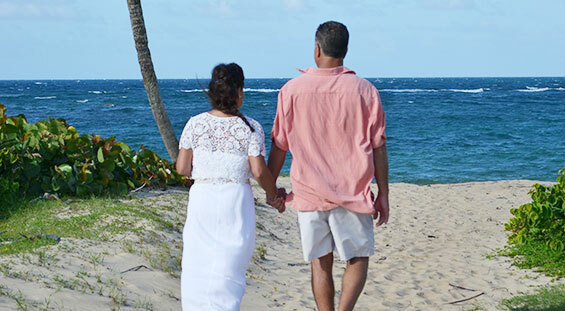 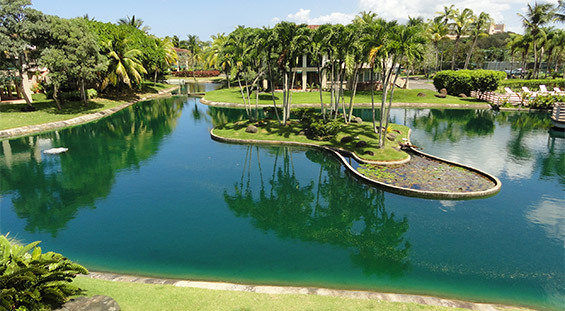 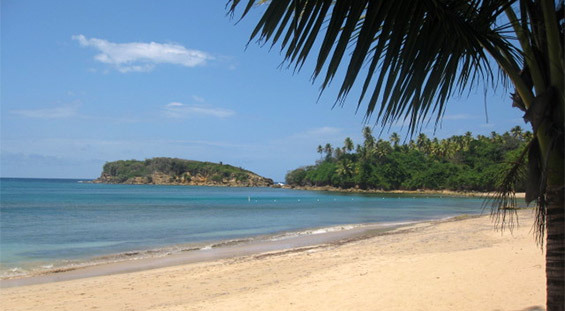 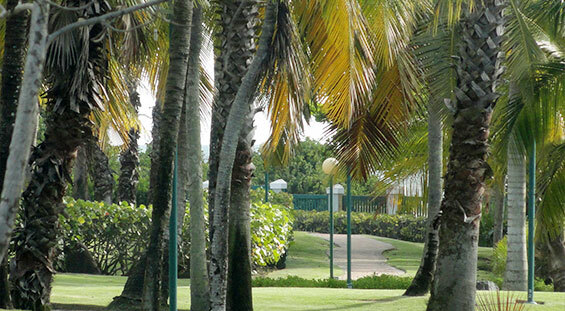 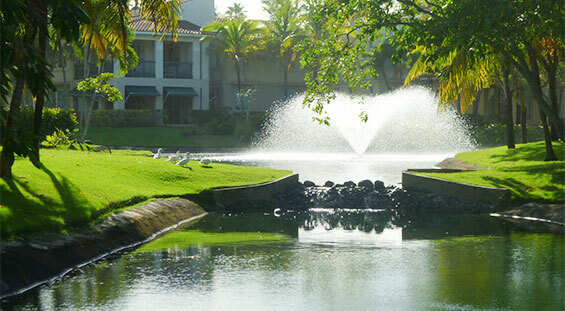 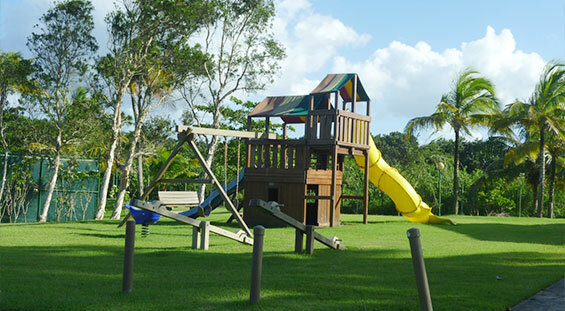 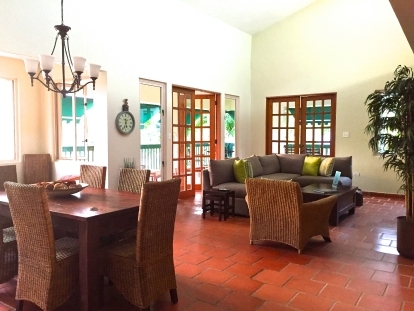 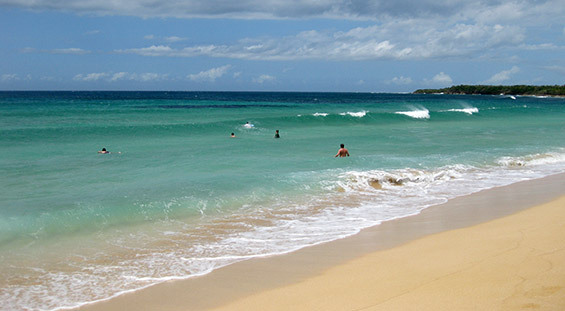 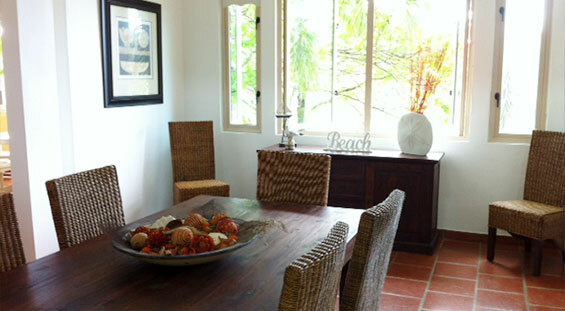 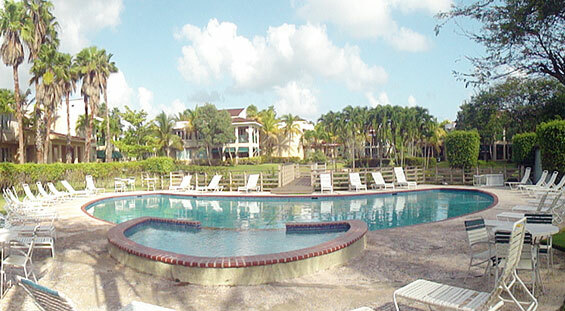 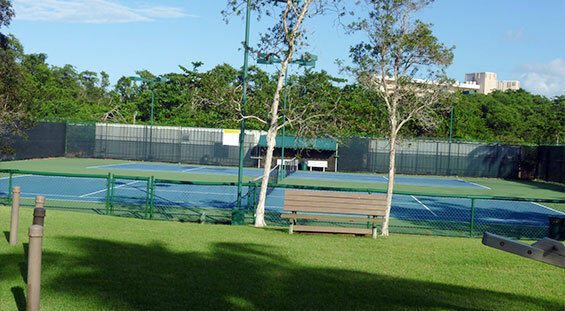 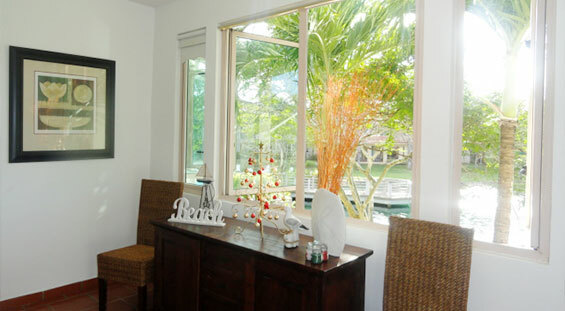 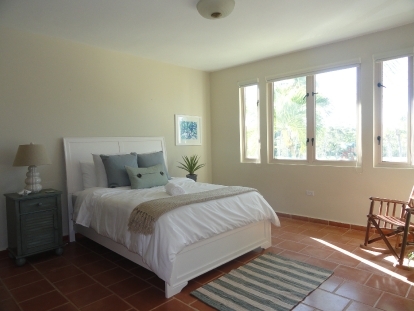 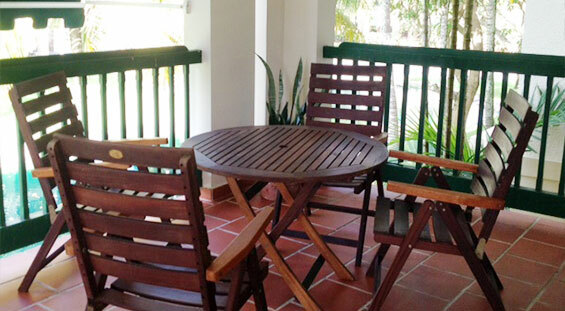 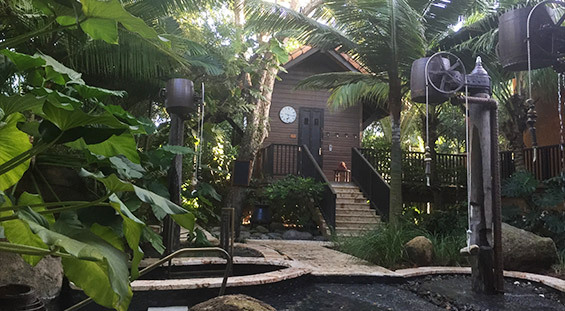 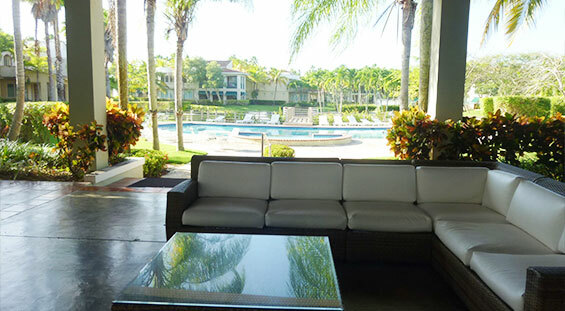 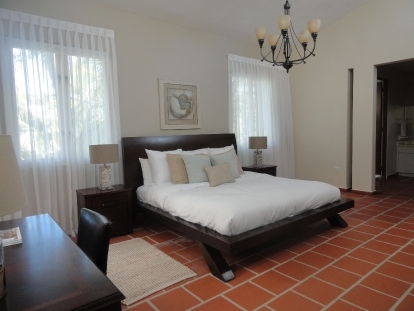 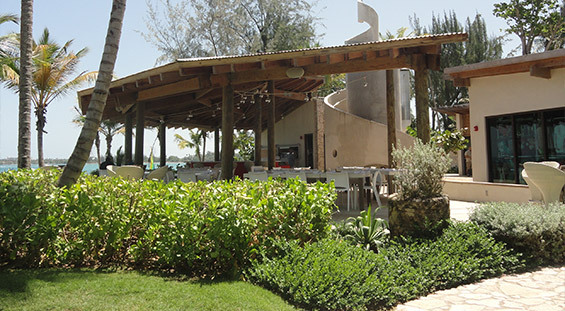 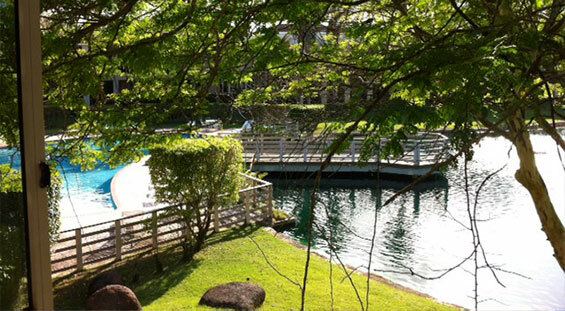 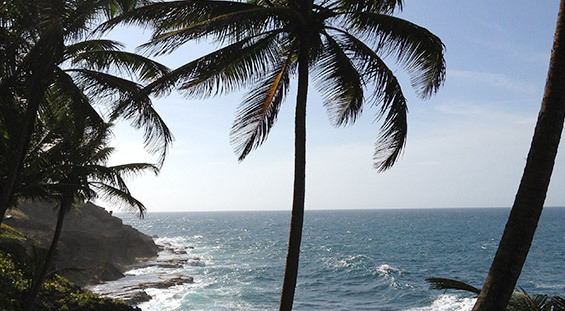 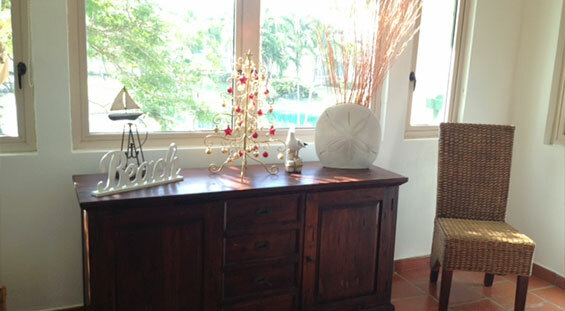 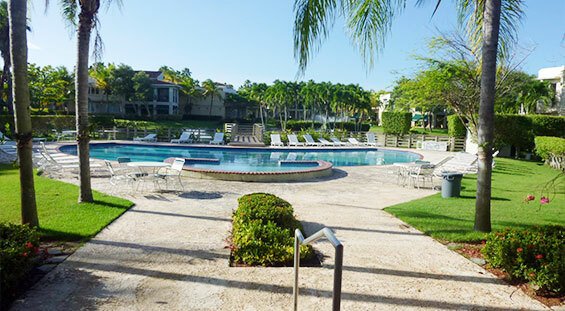 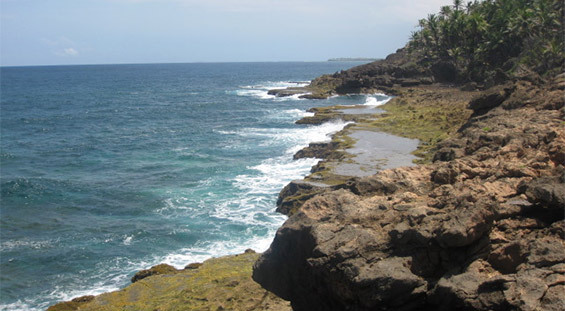 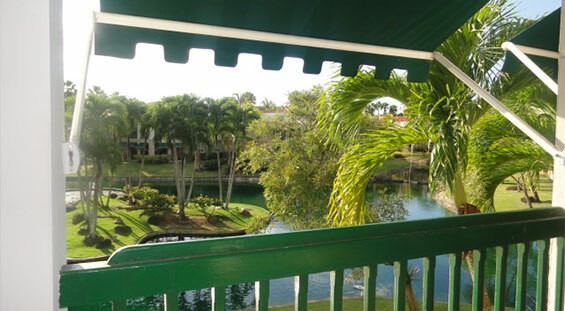 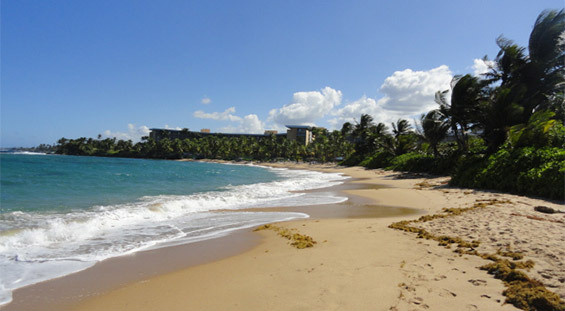 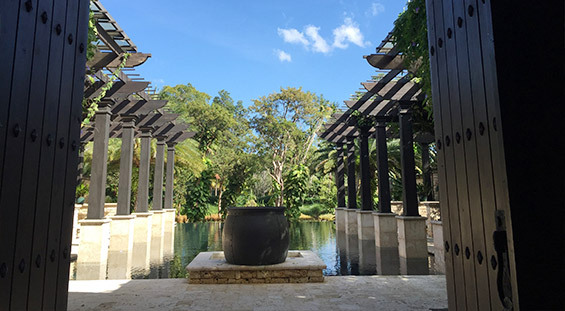 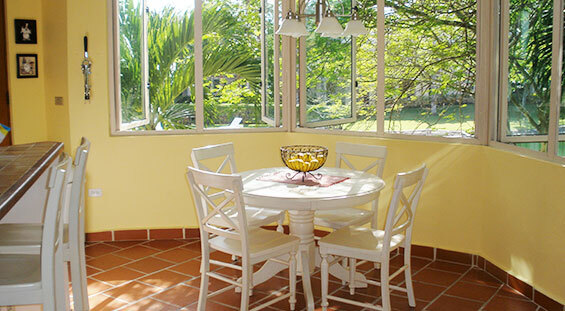 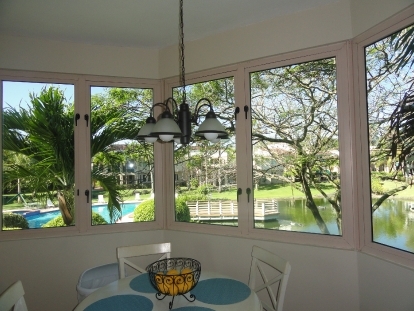 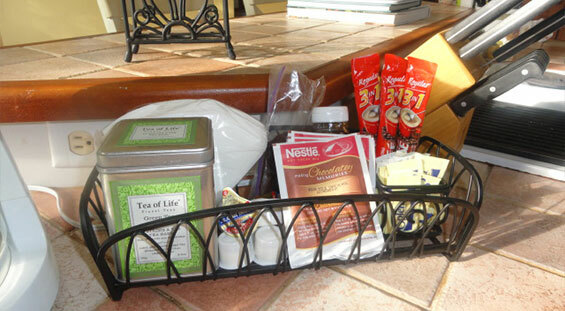 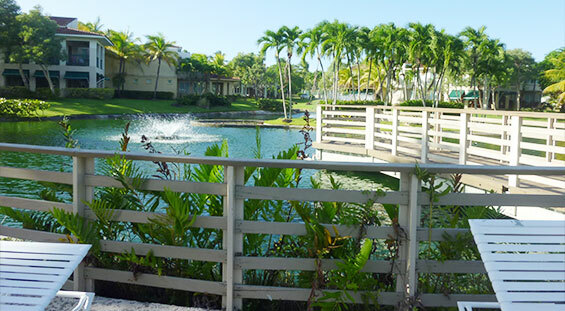 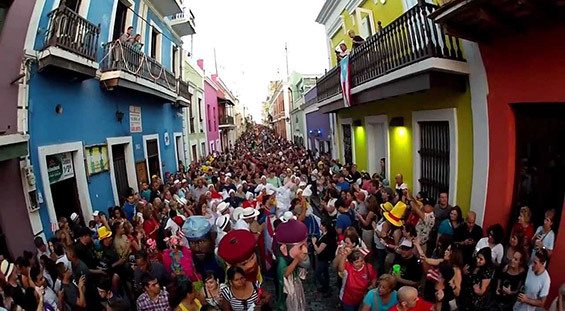 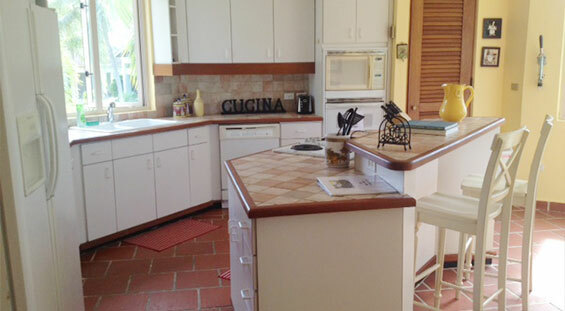 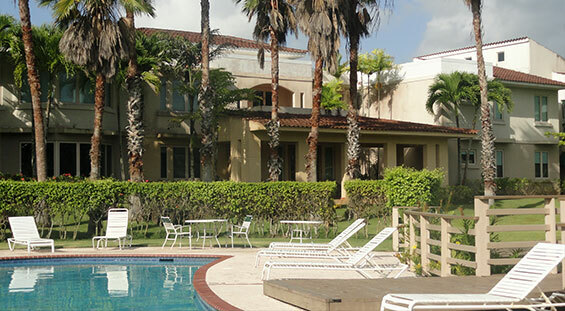 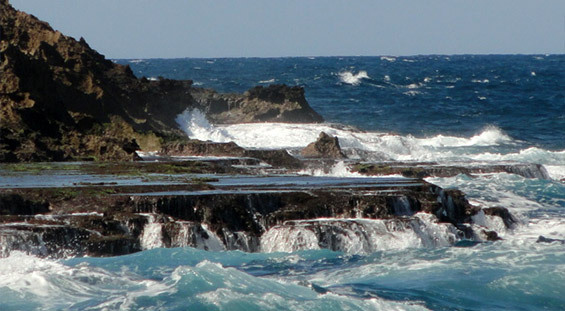 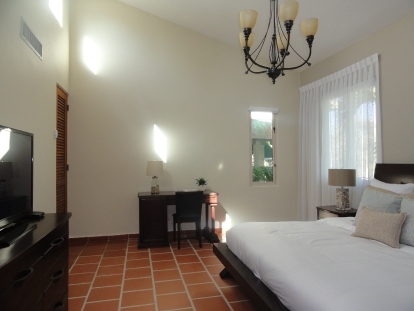 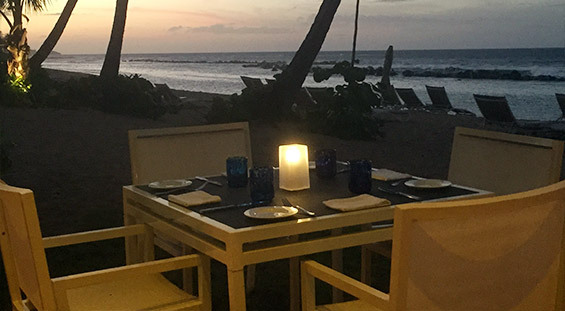 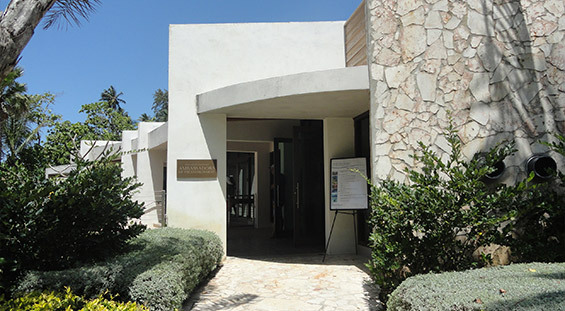 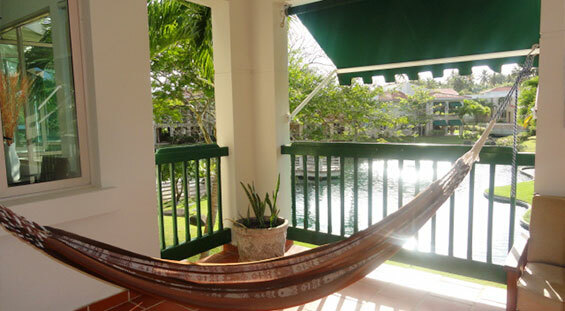 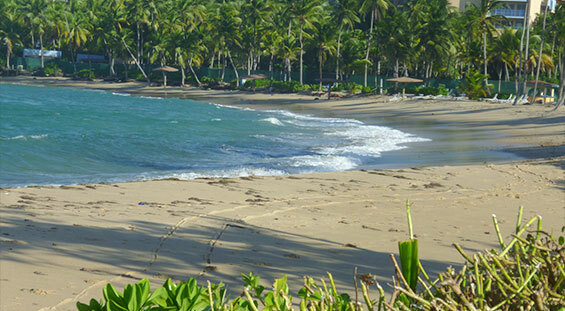 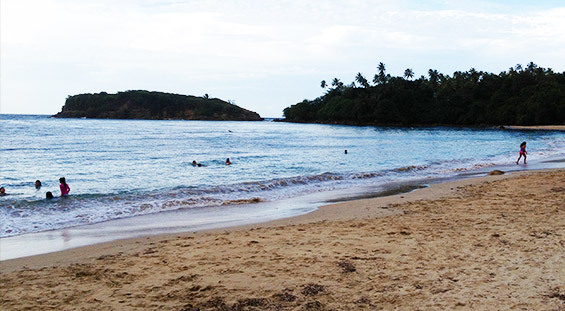 The Villa is located in the much sought after vacation destination of Dorado, Puerto Rico. 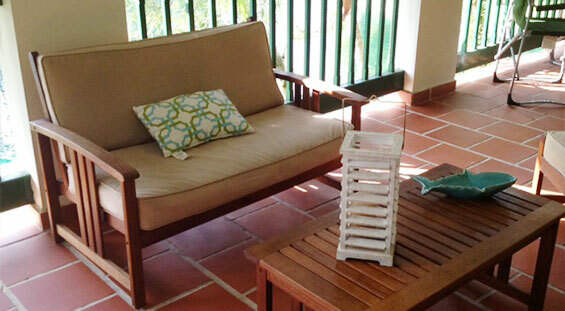 The furniture styling of this villa lends a rustic tone with wicker and wood strongly featured. 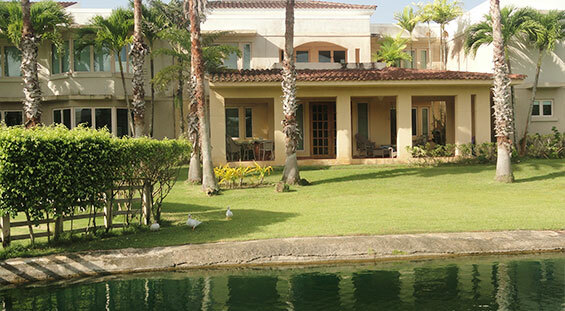 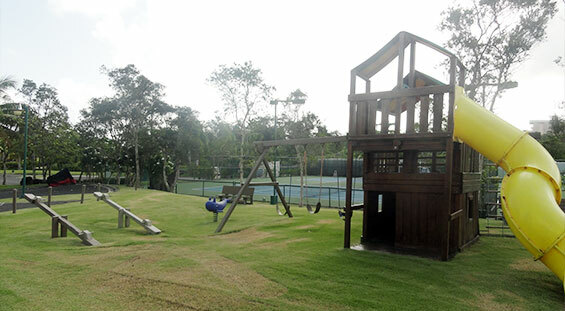 From club-house to world-class golf courses you have the entire range of amenities and activities right at your doorstep. 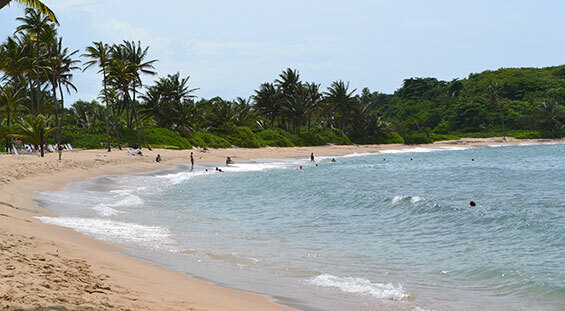 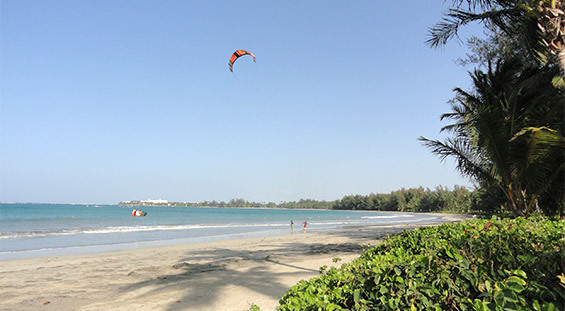 You are only a few minutes drive from the Island’s exciting adventures and activities – from day-trip exploring to night life excitement. 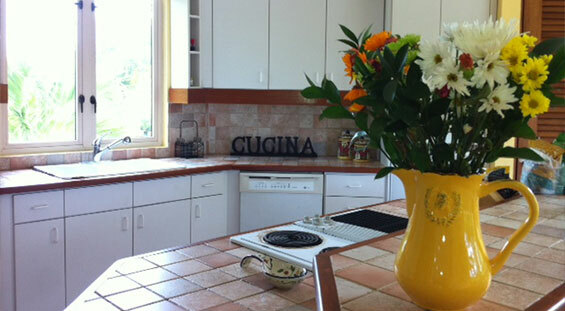 You’re just a call or click away – stop and smell the sunshine!